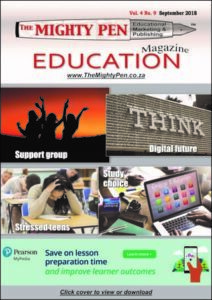 Packed with useful information, The Mighty Pen is now available for download here. 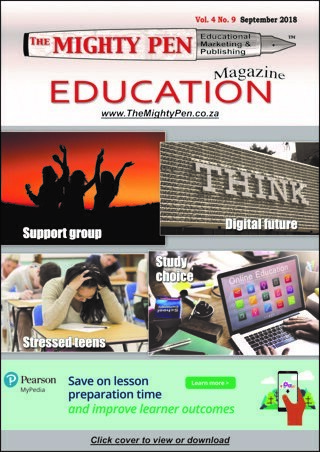 The September 2018 issue of The Mighty Pen is now available. 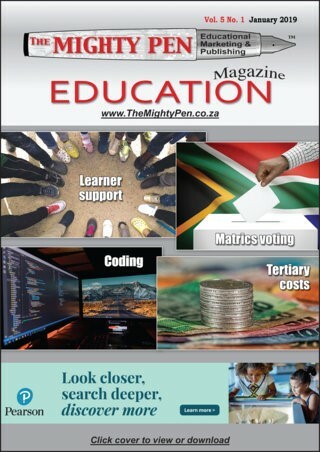 Once again packed with useful information, the September 2018 edition of The Mighty Pen in now available for download. Practical information is given in one of the leading articles: Why your school IT network needs a spring clean. Schools who are experiencing a deterioration in network performance will find useful tips in this article. Do yourself a favour and scroll through the entire magazine; you are sure to find something that will spike your interest. When last did you use one of these? How many letters do you lately find in your letterbox? 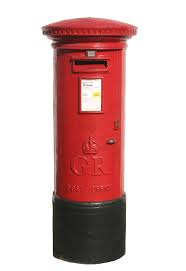 And how many paper based letters do you post in the red post boxes? Compare that with the number of emails you receive and write daily. For most of us, emails are now the preferred way of communication, to such an extent that we hardly make use of snail mail. At school we were all taught how to write letters: the personal “Dear Mary” type, as well as the more formal “Dear Mr Smith” business letters. We were taught about form, register, good letter writing techniques and even some letter writing etiquette. Did you know that this is still what is being taught in South African schools? This in spite of the fact that learners may never have seen such a letter in their life! The writing of emails is not part of the curriculum of language subjects. It is true that the writing of emails is part of the CAT (Computer Applications Technology) courses, but relatively few learners take this subject at school. Of course, a few teachers have already taken the bold move to “extend” the curriculum unofficially by including email writing in their classes … but these ones are the exception. This is just a small example to illustrate the long way we still have to go to prepare learners to function efficiently in this digital age. 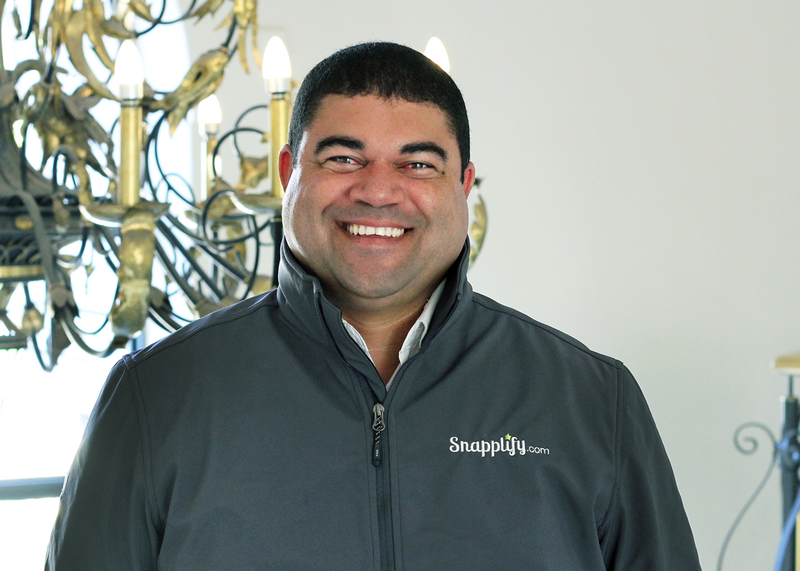 Is your technology an add-in or an add-on? 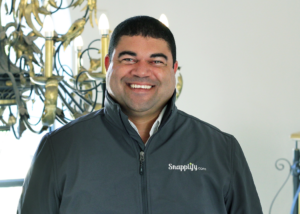 One of the biggest tragedies of technology in education is the huge number of unused devices in schools and other institutions throughout the country. 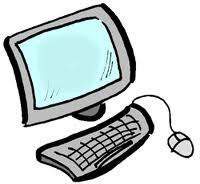 These technologies were procured at great cost to the organization, or they have been donated. Regardless of its source, technologies that are not optimally used do not add any value. 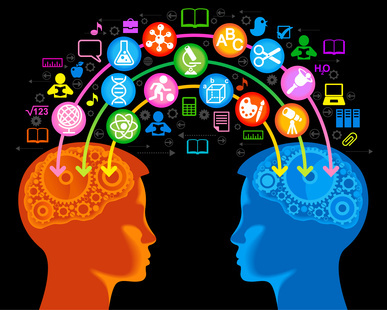 So the question is: is the technology in your school an add-in or an add-on? To make the difference clear, let’s use an example form your home. In most kitchens a stove can be regarded as an add-in – it is such an integral part of what you do in a kitchen that you can hardly imagine one without a cooking surface. But an electric cake mixer is seen by some as an add-on – it is nice to have, but not used all the time and you can do without it. Of course, unless you are a passionate baker – in that case the electric cake mixer is an add-in for you. Is this an add-in or an add-on in your classroom? The point of the analogy is that when a piece of equipment is not an essential part of your normal operations, it is an add-on. When you elevate its use to a level where it is part of what you’re doing every day, it becomes an add-in. Rather than having a room full of add-ons technologies, which are seldom – or never – used, it is better to have only one, or a few, technologies with which you are comfortable and that you can use to enhance your lessons. ADESSA members are keen to assist educators make sure that technologies procured from them are not mere add-ons.